Hi! I created this card using Dandy Lion from Kraftin' Kimmie Stamps. I colored her up using Spectrum Noir pens. 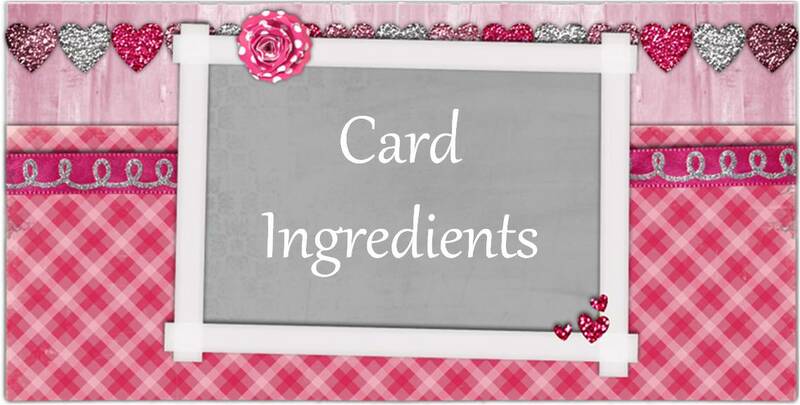 I layered card stock, ribbon, flowers, buttons, embossing, glitter and gems to finish the front of my card. 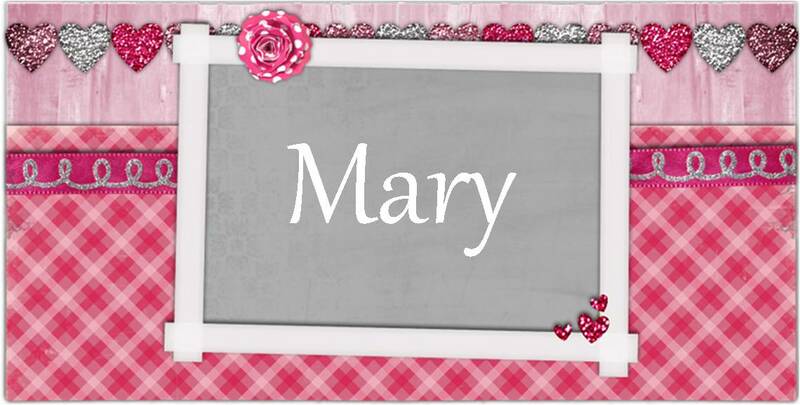 Wow i love this card... so sweet!!! So sweet and adorable! Pink-Pink- and more pink!! The sparkle on her skirt is perfect. Good luck with your entry at Penny's Paper-Crafty Challenge. Love your fabulous card, great image all pretty in pink. So sweet, gorgeous in pink!! Thanks for joining our Challenge this week at Kraftin Kimmie Stamps. 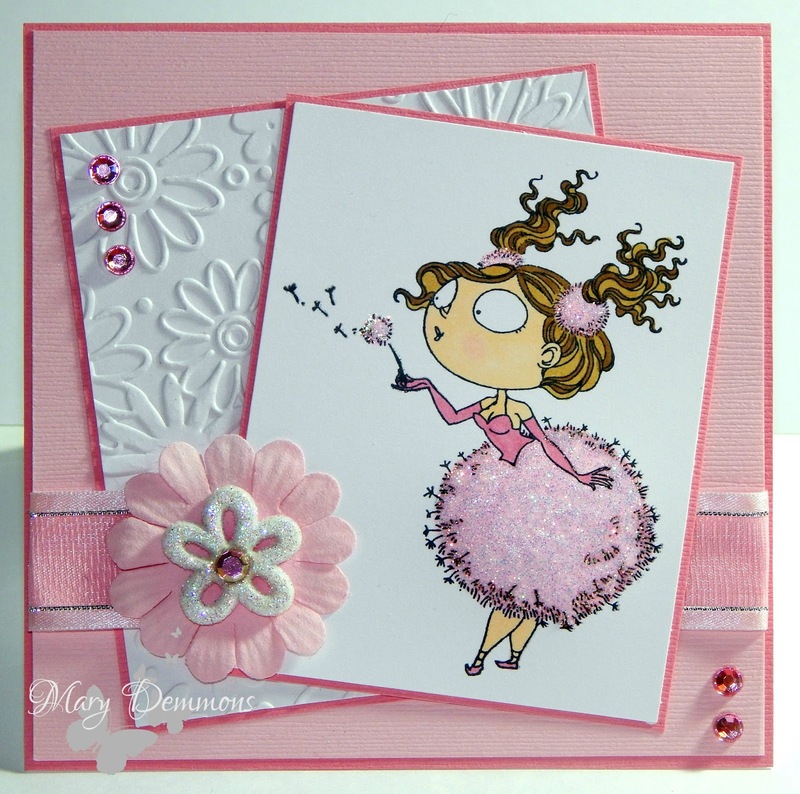 Lovely image and yet so girly...Thanks for joining Brown Sugar Challenge! She is so gorgeous. Great with the pinkshades. Oh I love the kimmies! Thanks for showing your beautiful blingbling card for our fairytale-challenge. Love your creation. What a cute KKS image !! Love the pinks. Thanks for joining us at Inspiration Destination this week. Good luck.